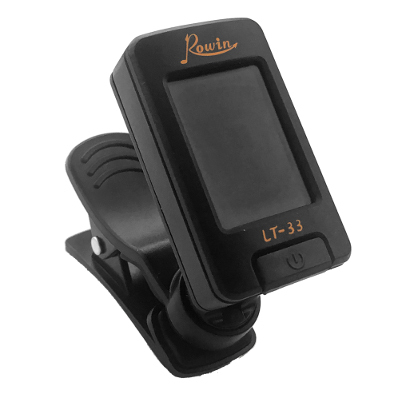 I just bought a cheap $3 clip-on guitar tuner from China: Rowin LT-33. When it says that my guitar is in tune, it’s not. In fact it’s so out of tune that I can easily hear it. A better tuner tells me that 5 out of 6 strings are 10-20 cents too high. The tuner’s A4 note is hard coded to 440 Hz so it’s not because it’s set too high as it can’t be changed. So my advice: Don’t buy this tuner: It’s cheap but unusable. You have been warned. This entry was posted in Klager on 15.03.2017 by admin.